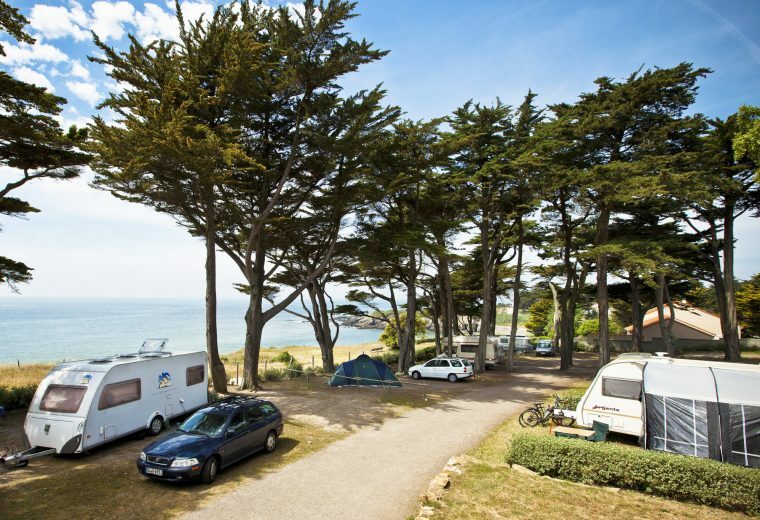 Throughout the season, Eleovic Campsite is ready to welcome you from 9am – midday and from 2pm – 6.30pm. 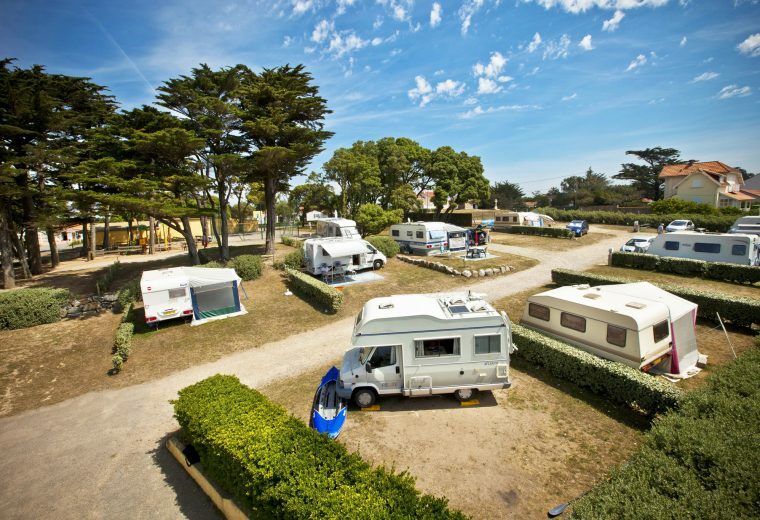 Choose to spend your holidays in Loire Atlantique at one of our 56 campsite pitches. Choose a sea-facing or land-facing pitch. You can eat all your meals overlooking the sea, admiring the sunrise and sunset and the boats on the horizon. 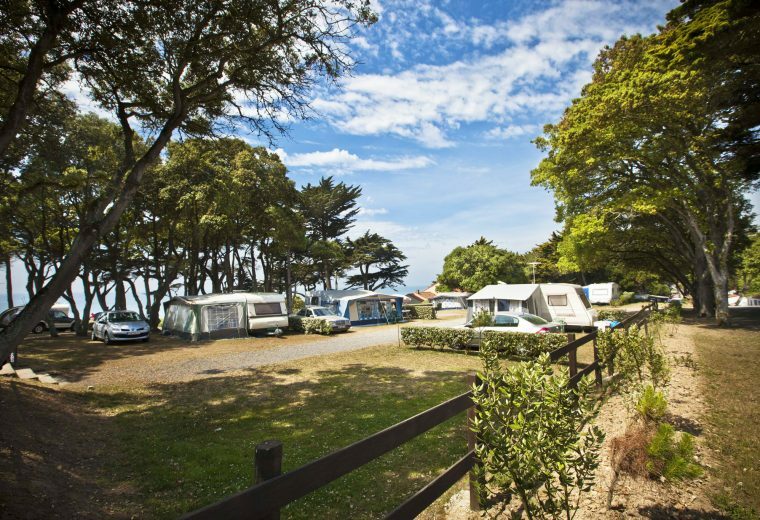 We have 9 land-facing pitches. Eleovic has both semi-shaded and sunny pitches. All the pitches are separated by hedges or barriers and have electricity access. 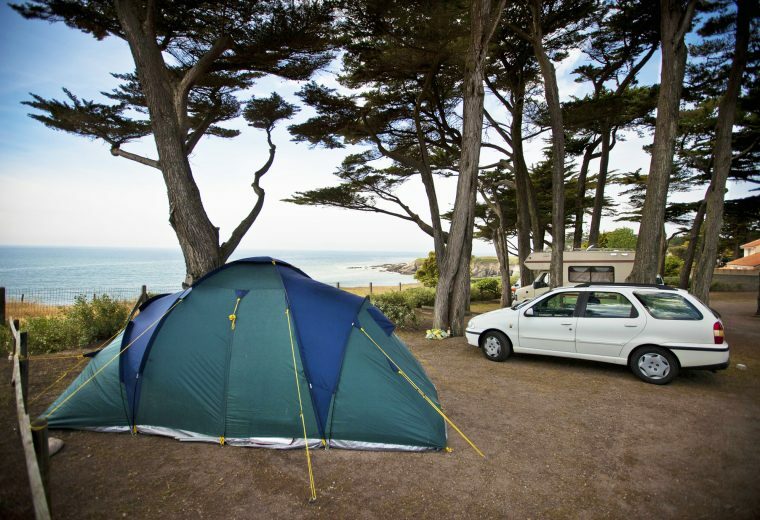 Covering an area between 80m2 – 110m2, there is space for a tent, caravan or camper van. 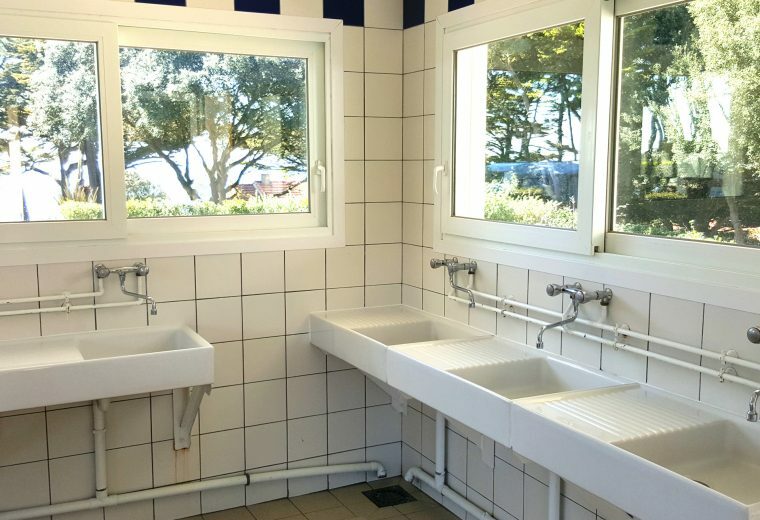 The washing facilities have toilets, sink cubicles, shower cubicles, baby-changing area and disabled facilities. There are also basins to wash seafood. For your comfort, the washing facilities are cleaned several times a day.